Summer is upon us, and so is your holiday packing checklist. Love it or hate it, it has to be done, and sometimes it can prove to be quite the challenge. Don't fret however, we have put together our top five essentials that simply must be in your luggage. A fabulous roomy beach bag which can double up as a carry-on bag on your flight out. There are so many great ones to choose from this summer - but make sure that the one you choose is hardwearing enough to survive travelling. 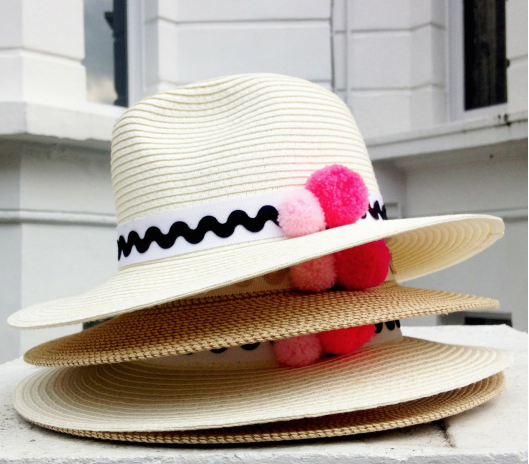 Everybody needs a vacation hat, ideally one that can be packed, or at least will not crack or become shapeless. Jess Collett Milliner offer some great options. Swimwear comes in all different shapes and sizes, and it is completely personal preference, everyone has different colours and styles that suit them. 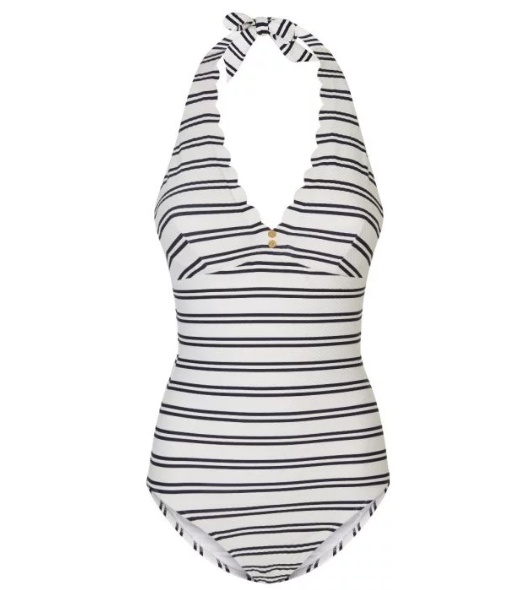 But if we had to offer one piece of advice when it came to swimwear, it would be to ensure it is a well-fitted one. Comfort is key - especially on the beach. 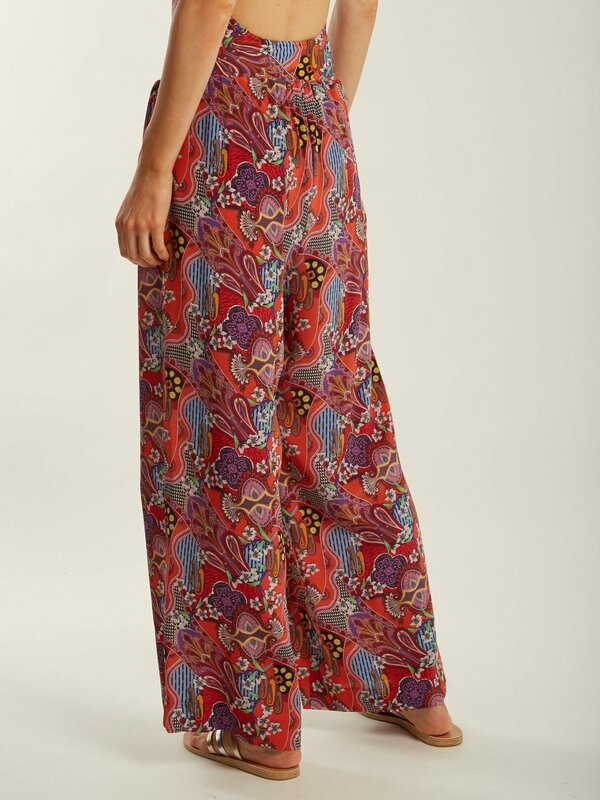 We recommend a pair of patterned silk trousers for evening. These offer so much potential. They can be worn with either a T shirt or maybe even a matching blouse. A definite must-have. 5. Sunscreen is a must! A good quality sunscreen should always be a top priority when it comes to packing for your ventures. 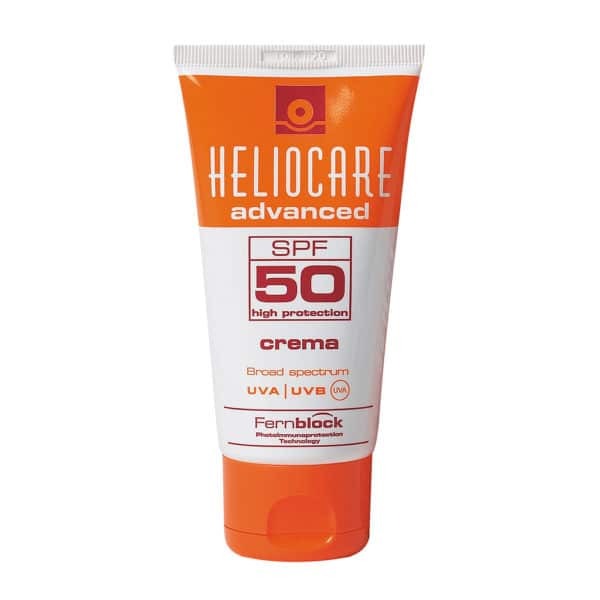 We have a soft spot for Fernblock's sunscreen.